Why pay over 40% commission to an auction house for selling your goods? There has never been a better time to deal with us directly. Most auction houses charge 40% commission, when taking into account buyer’s premium, seller’s fee, illustration fee, insurance and VAT. As well as charging you to sell your items, auction houses charge buyer’s premium of up to 25%, meaning you are less likely to achieve the real market value. Dealing direct with Hepplewhites will get you the very best price for your items, instantly avoiding the above charges. Arrange a free no obligation valuation with a professional and discreet service in the privacy and comfort of your own home. Our experts specialise in valuing a wide range of articles from the smallest items of jewellery to the largest pieces of furniture. 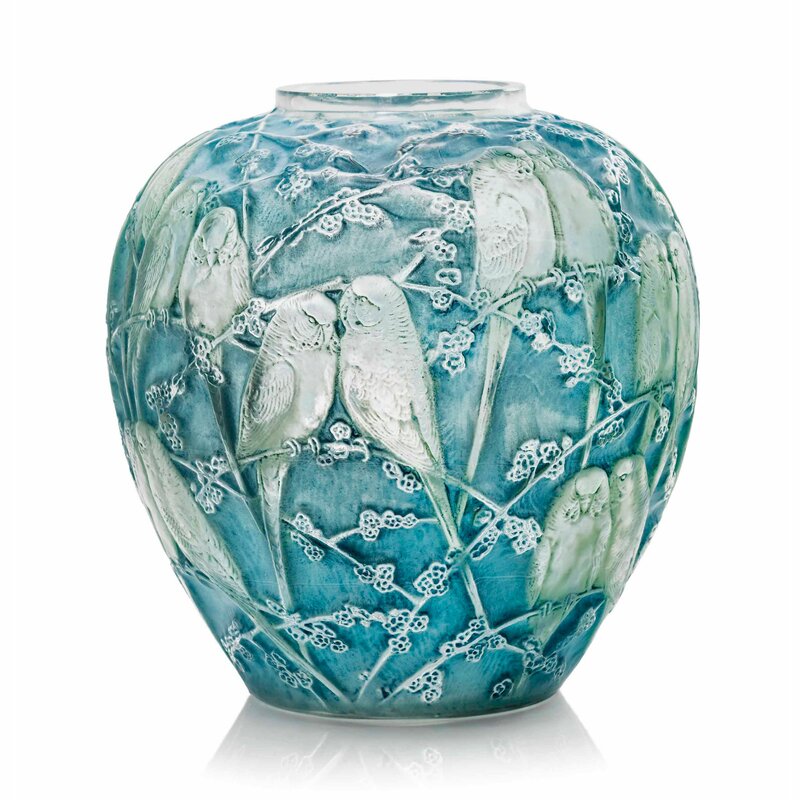 Should our valuation be acceptable, we can purchase your items there and then with immediate payment. Glassworks of Daum, Gallé, Laique, Loetz, as well as Art Nouveau, Art Deco and English glass. 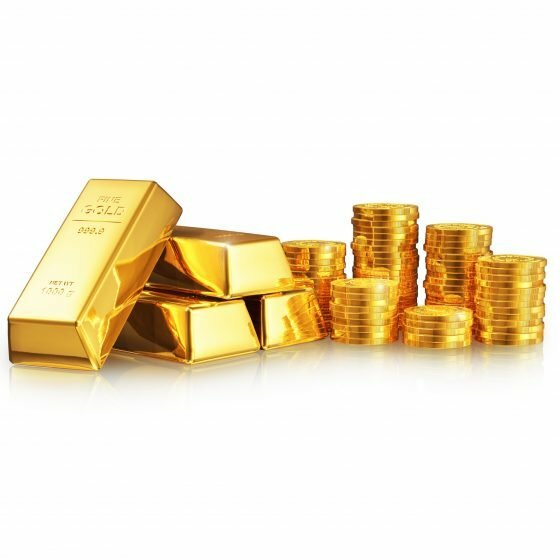 Sell your gold, silver or platinum bullion at competitive rates based on live precious metal prices. We buy complete libraries, collections or single books. 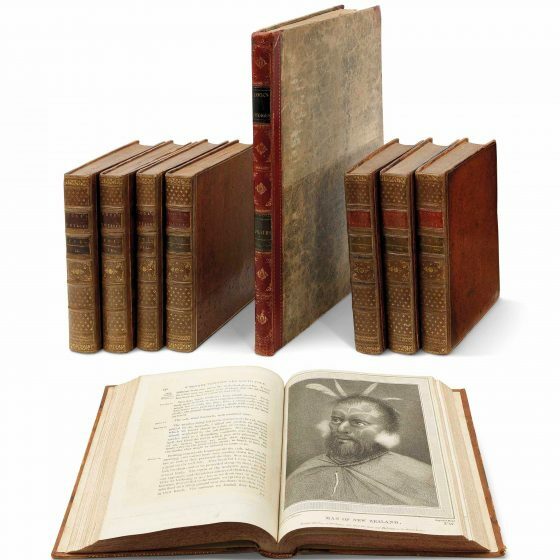 Particularly hand-illustrated, first editions and leather bound books. 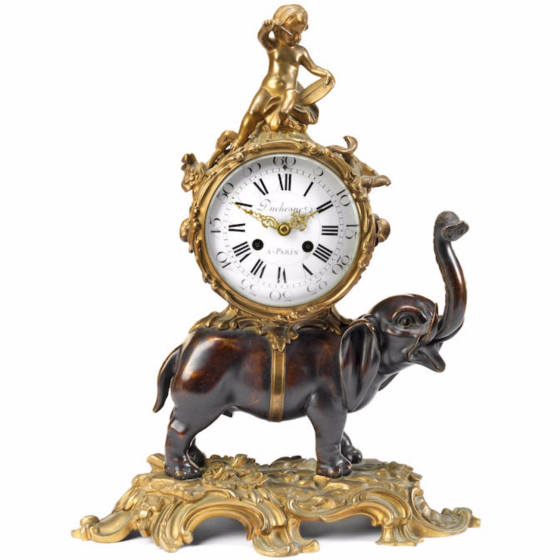 English and continental clocks including bracket, longcase, wall and carriage clocks, regardless of condition. 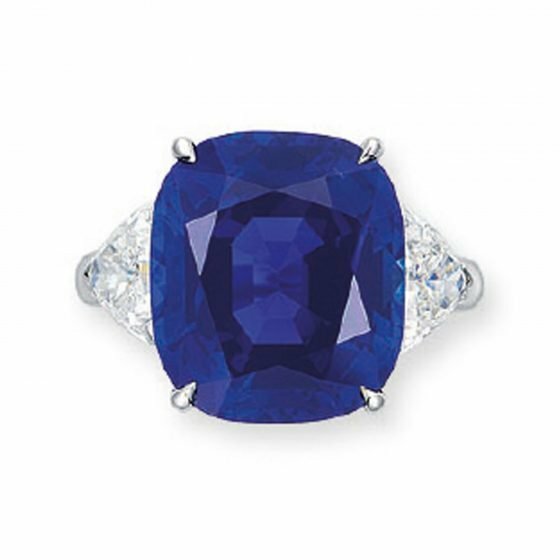 We are always looking to purchase, sapphires, emeralds, rubies and diamonds. We buy both loose and set gemstones. 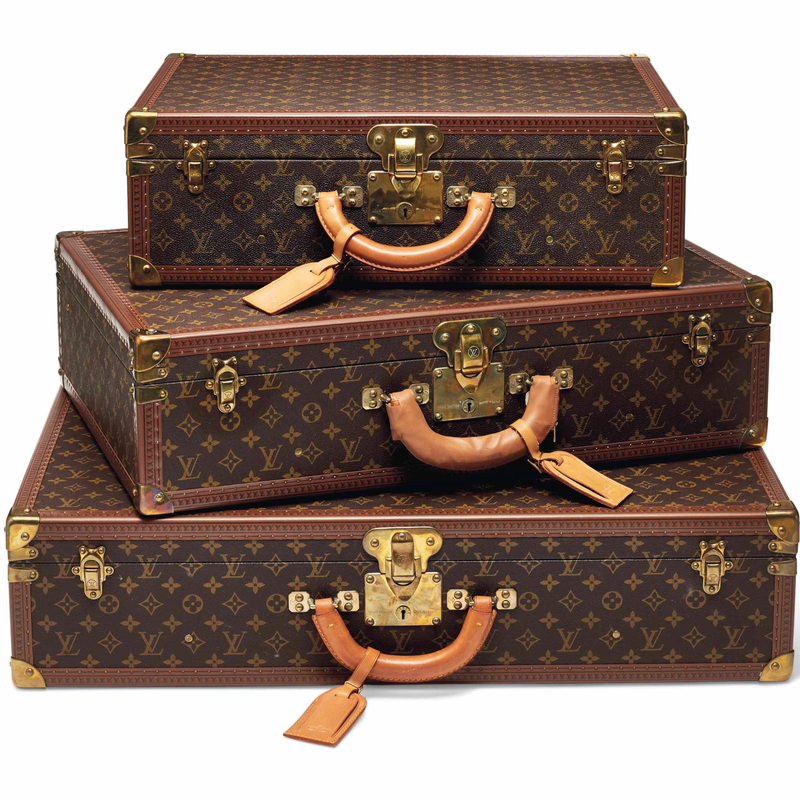 Antique, vintage, Louis Vuitton trunks and suitcases, regardless of condition. 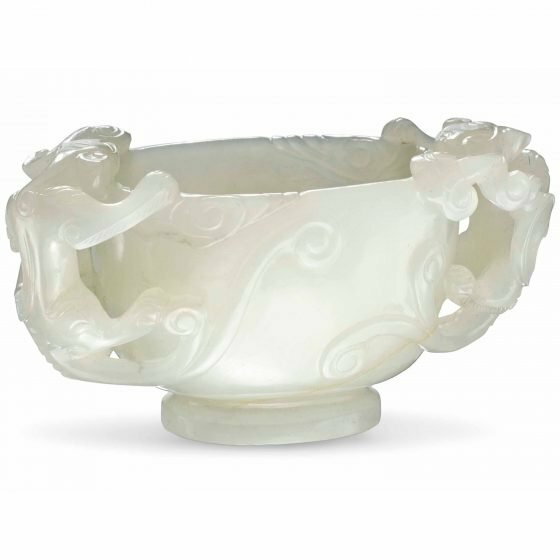 Chinese and Japanese porcelain, carved ivory, jade, bronzes, pictures, cloisonné and small works of art. We buy gold and silver coin collections, as well as single coins. 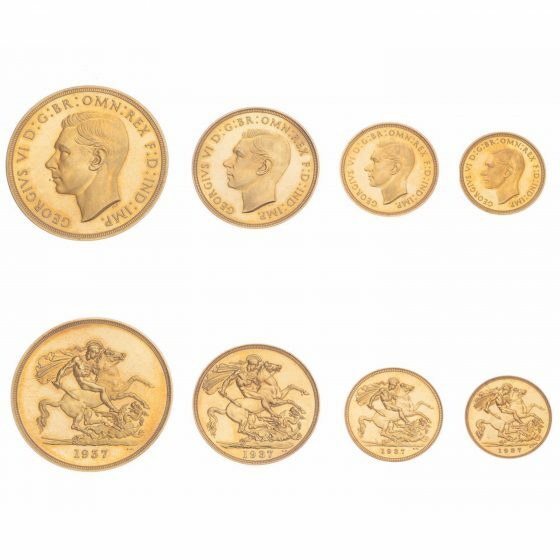 Proof sets, sovereigns and Krugerrands. 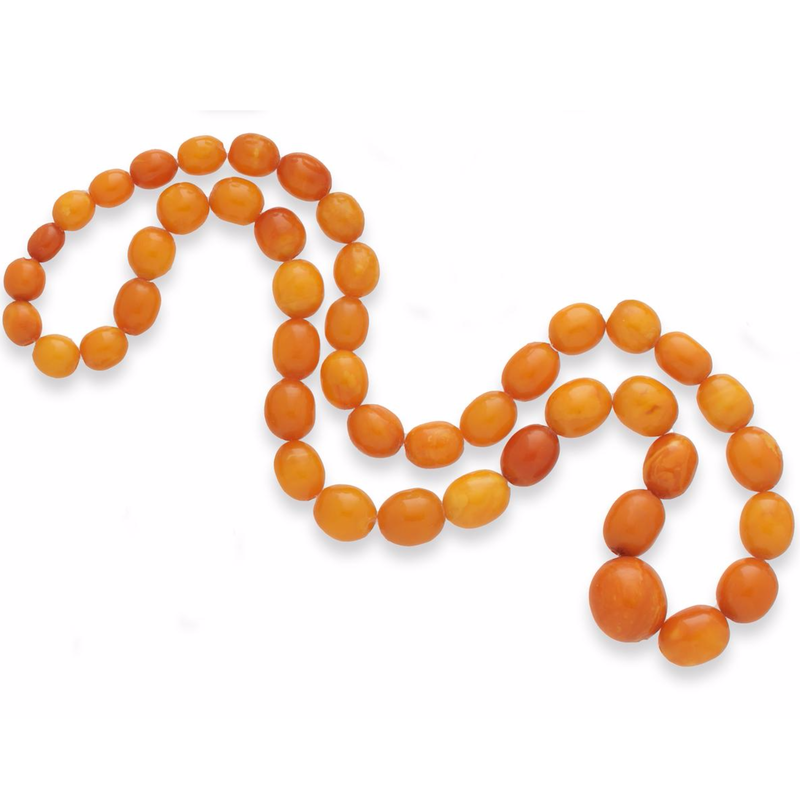 Old amber, jade, coral and costume beads are all highly sought after.